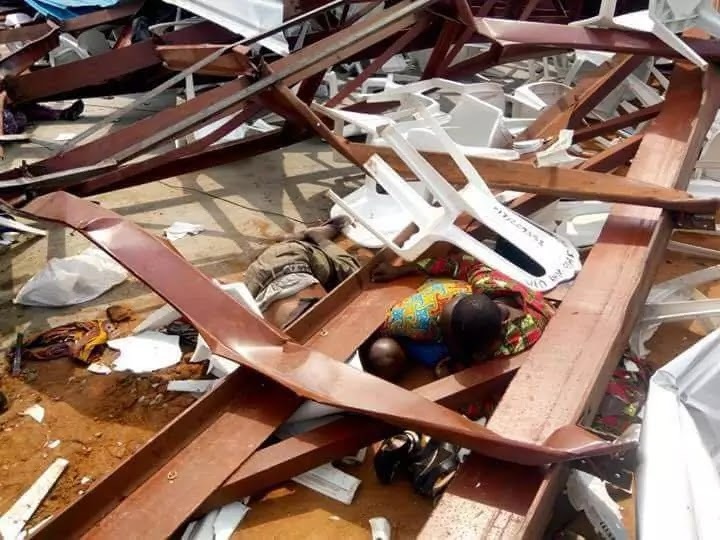 The deafening sound of mourning rented the air in Akwa Ibom State, where about 100 people perished, following the collapse of the new church building of Reigners Bible Church, Uyo, during a special service attended by Governor Udom Emmanuel with a large entourage comprising his deputy, Mr Moses Ekpo and many senior officials of the state government. The governor escaped death by the whiskers but some of his aides were not so fortunate. The special service was meant to be a memorable day for the spiritual head of the church, Pastor Akaninyene Urua, who was to be consecrated a bishop before the tragic and horrendous incident happened, killing scores and leaving hundreds injured. Pastor Urua’s consecration, which would have marked the fitting and glorious end of the church’s four-day special programme tagged, The Oil of Greatness, was scheduled to hold at 10am in the new auditorium of the church, said to have been hurriedly finished to meet up with the event. 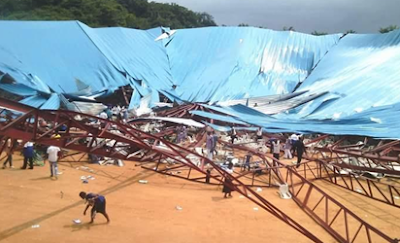 Sunday Sun reporter gathered that soon after the governor and his entourage arrived the arena and took their seats, and while the praise and worship session was going on, the pillars of the building began to collapse. Some of them fell on the heads of the worshippers before the roof finally caved in on the people, killing many and injuring hundreds. In the resulting stampede, many victims were also trampled as worshippers tried to get off the doomed auditorium. It was further gathered that the governor escaped death when one his protocol officers identified simply as Ernest, shielded him with his body as a falling pillar arched towards them. “But he paid the supreme price, because the pillar hit him and we learnt he died on the way to the hospital. He used to drive the vehicle that carries the governor’s executive seat to any event” Sunday Sun learnt from a source at the government house. Similarly, the Chief Press Secretary to the Governor, Mr Ekerete Udoh, and the government house correspondent of the state newspaper, were both affected in the incident. Udoh was said to have sustained injuries as he badly hit, and was said to have fainted instantly, but was later revived by the governor’s medical corps. 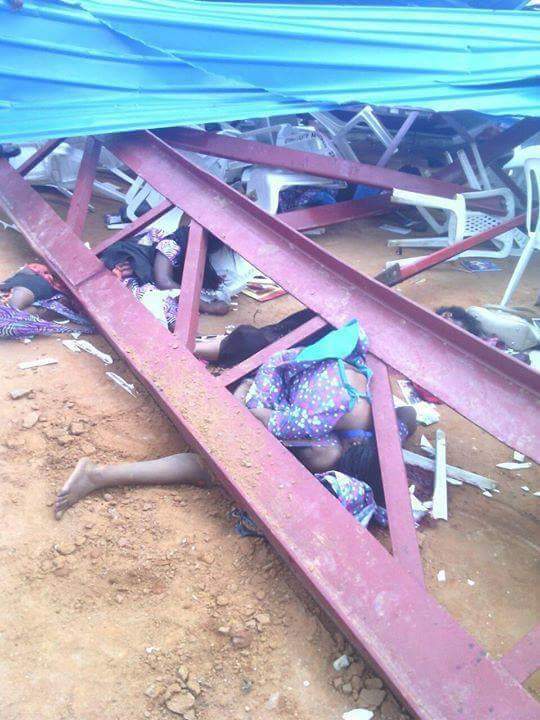 A member of the church, Mr Godwin Inam told Sunday Sun: “I was there when the building collapsed. There were so many casualties. So many people died. Nobody bargained for this kind of misfortune today. Sunday Sun further learnt that many of the victims of the incident who were rushed to St. Luke Hospital, Anua, University of Uyo Teaching Hospital and Lifecare Clinic, all in Uyo, either died on the way to the health facilities or as they were being admitted. As at the time of filing this report, a senior medical officer at the University of Uyo Teaching Hospital, put the figure of the dead brought to the hospital at 28. An FRSC officer, who was involved in the rescue operation said more than 50 corpses were evacuated to St. Luke Hospital alone.More victims were still being brought out from the rubble of the collapsed building. 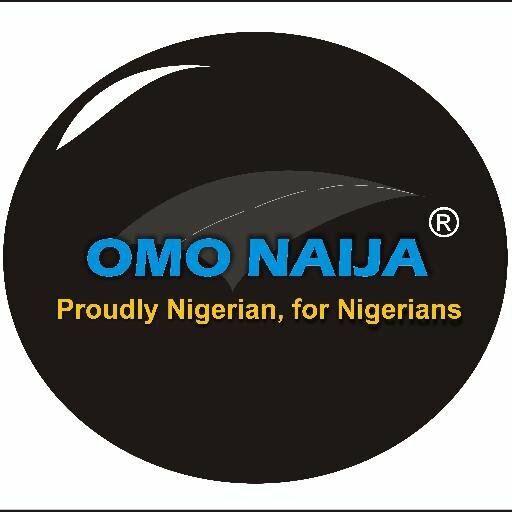 There was however some anxiety among the people when they could not see the Speaker of the state House of Assembly, Mr Onofiok Luke, who was expected to attend the event. An aide of the Speaker told Sunday Sun reporter that the head of the state legislature traveled out of the state, but detailed his wife to represent him. “The wife of the Speaker was billed to be there. But when she woke up this morning she said she felt weak and as such could not go. It was God that was at work,” the aide said. Meanwhile, the governor in a statement signed by his Chief Press Secretary, Ekerete Udoh, expressed heartfelt condolences to the bereaved families who lost their loved ones in the tragic incident that befell the state. The statement read in part: “The Government of Akwa Ibom State has commiserated with the families of the victims of the collapsed building at Reigners Bible Church International along Uyo Village road. Sunday Sun reporter who visited the scene of the incident witnessed the evacuation of corpses after two cranes were brought in to lift up heavy sections of concrete, thereby making it possible for rescuers to reach the victims trapped under the rubble. Operatives of the police, army, the Civil Defence and the fire service worked hard to rescue the victims, dead or alive.